This therapy has been used for years by doctors in Europe for many years and is very safe. However; it iscontraindicated in patients with kidney disease, sarcoidosis, or high blood calcium levels. If you have a kidney disease or abnormally high blood calcium, you should contact your doctor before attempting this therapy. I recommend using 50,000 IU dose capsules. You can acquire them here. 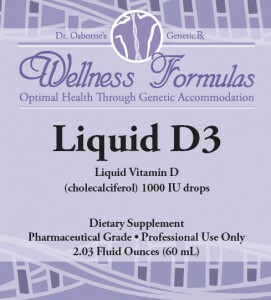 For children and those who have difficulty with pills, liquid vitamin D drops are available here. Take 150,000 IU per day for three days. Afterwards, reduce to 100,000 IU per day for three days. Then lower the dose to 50,000 IU per day for three days and discontinue.